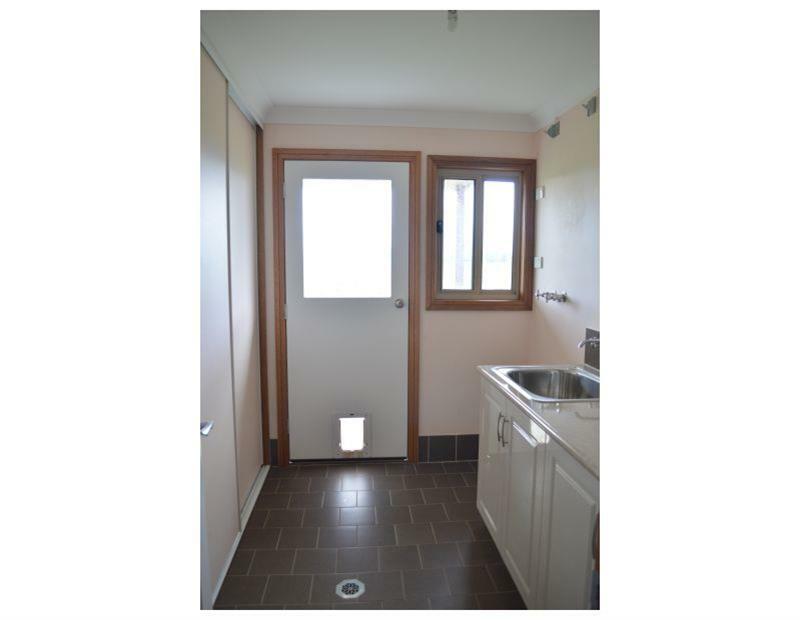 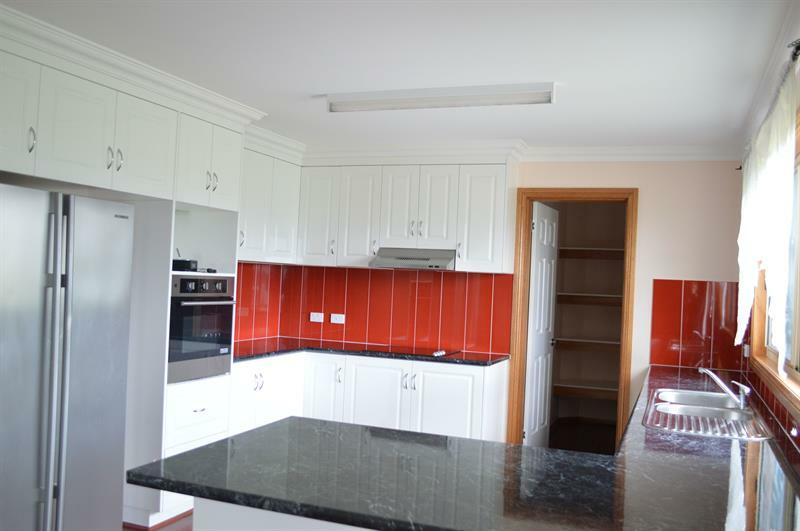 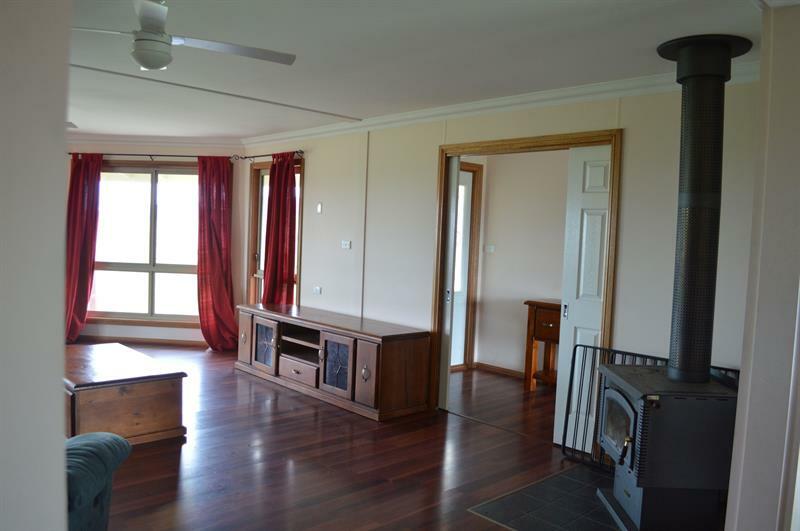 Only 12 months old this spacious home would be perfect for any growing family. 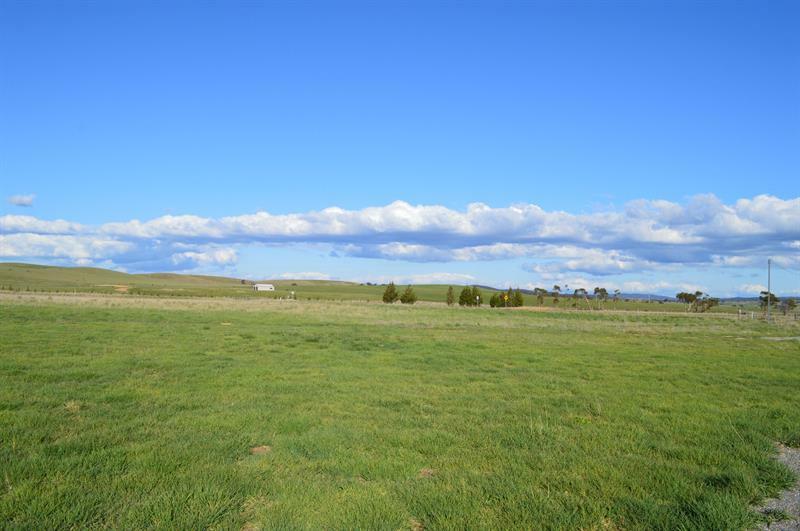 All of this is located just 5 kilometres south of the village of Tarago off the Braidwood road. 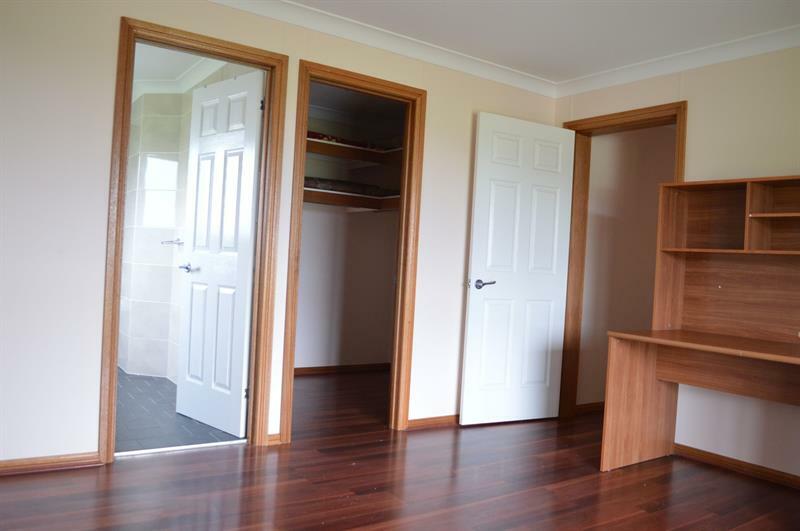 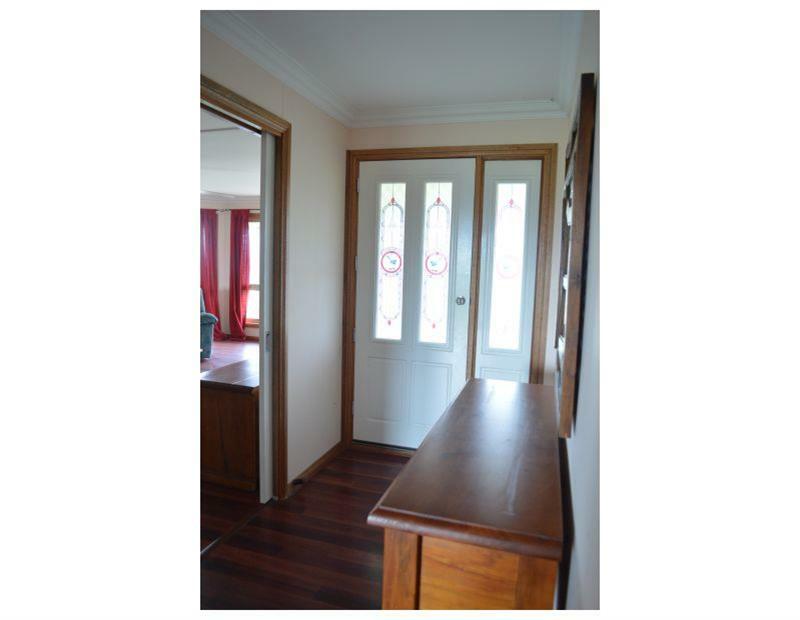 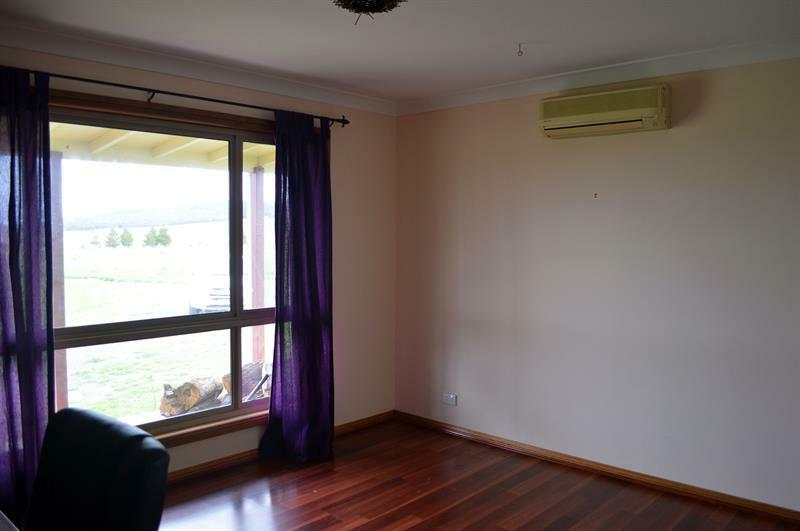 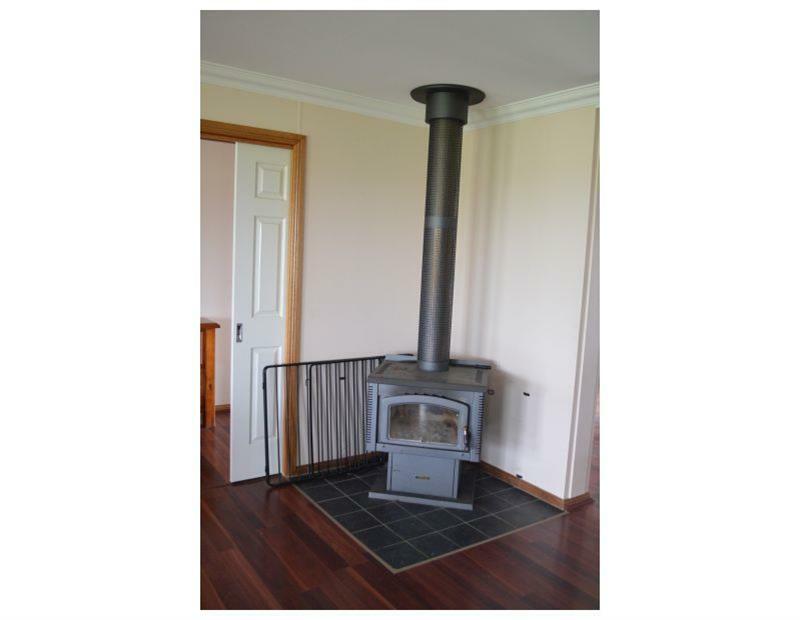 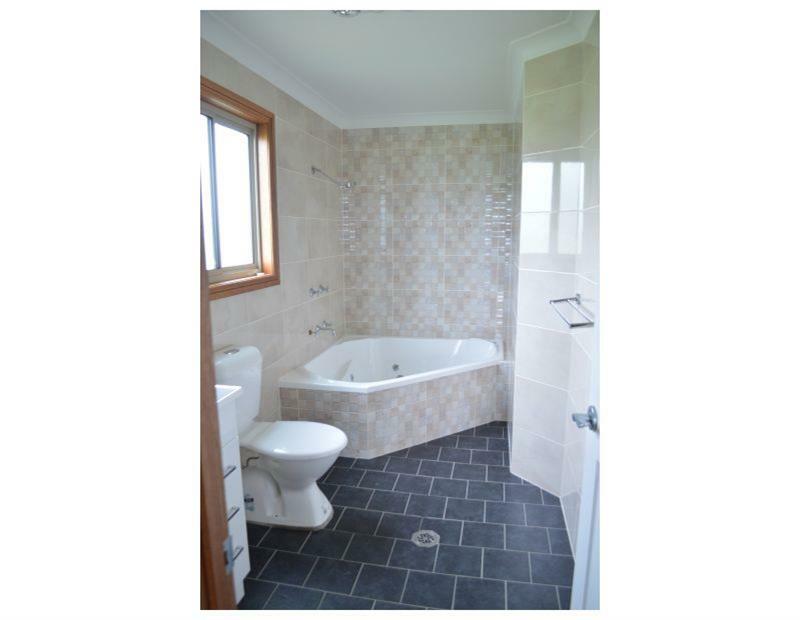 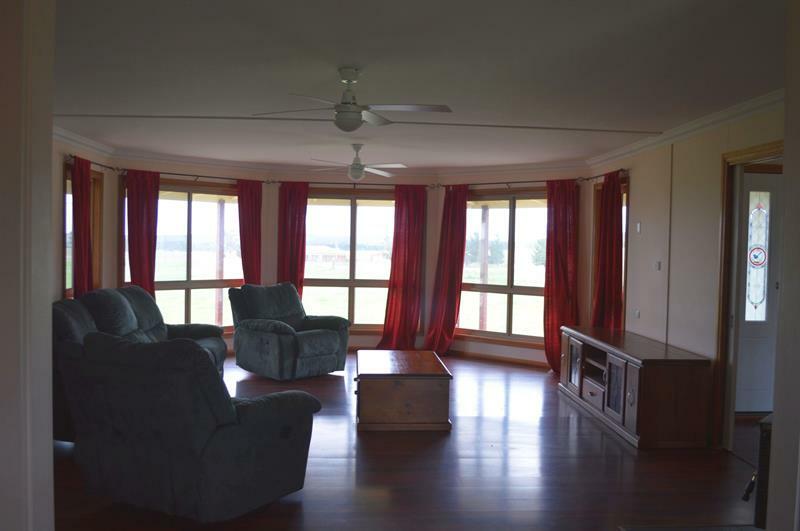 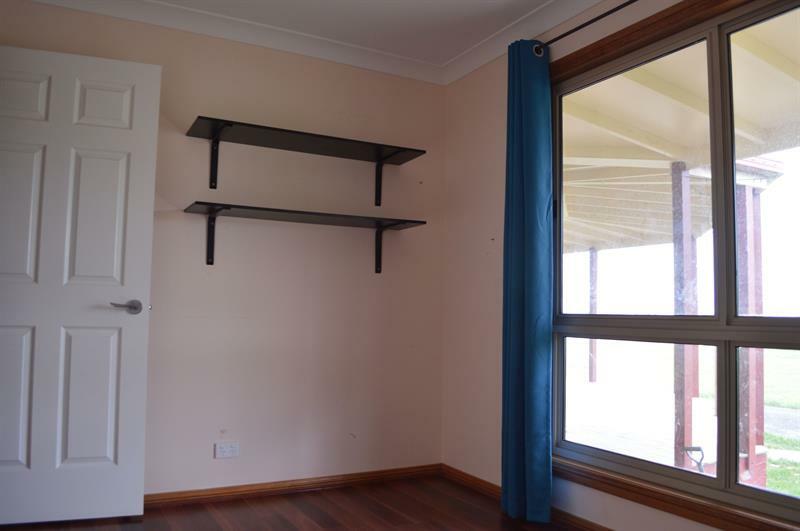 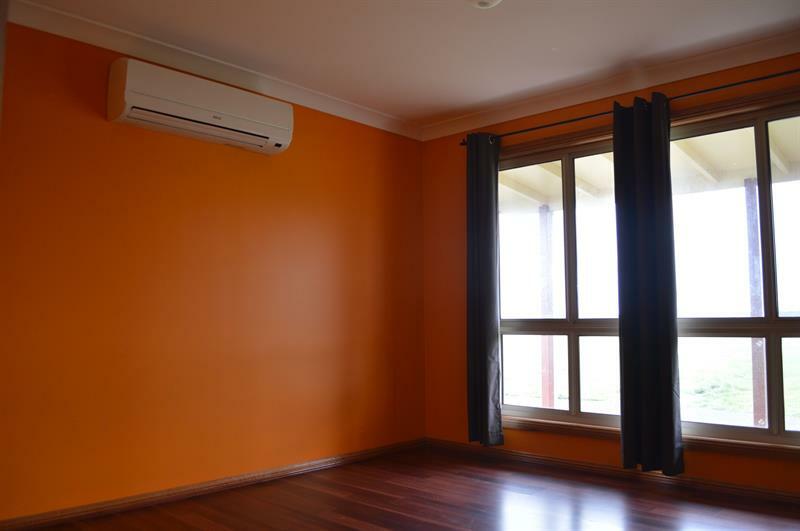 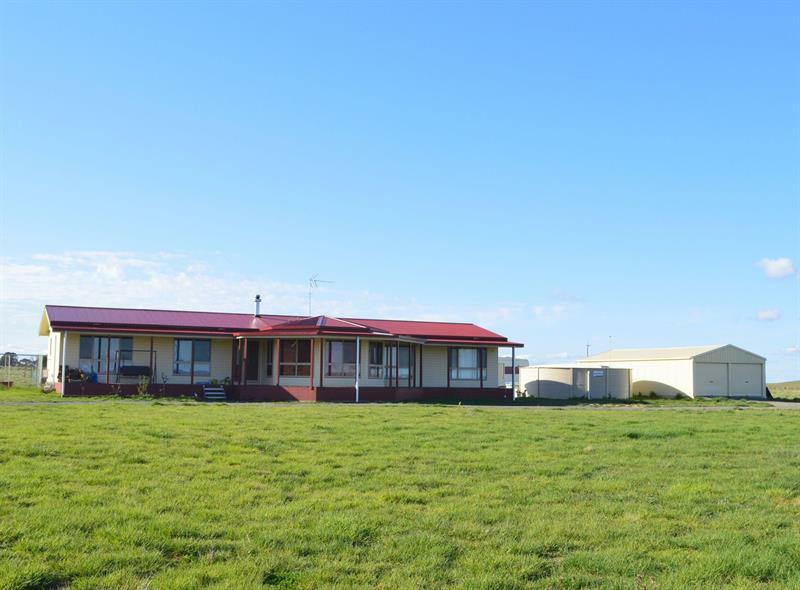 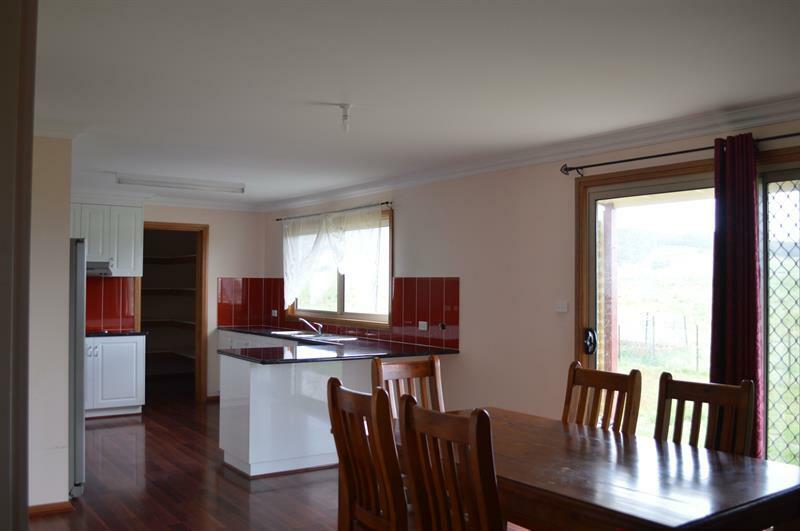 A comfortable 30 minutes from either Bungendore or Goulburn. 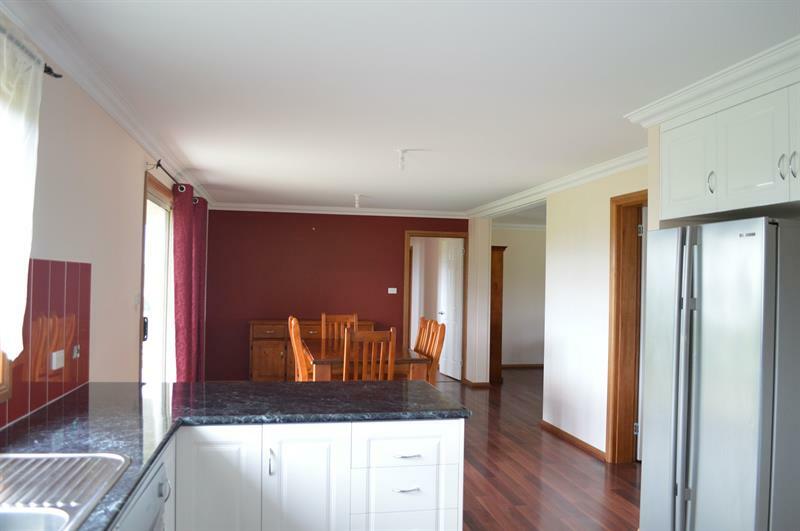 Our agents are available by appointment 7 days to show you through this great property so why not give them a call and arrange an inspection. 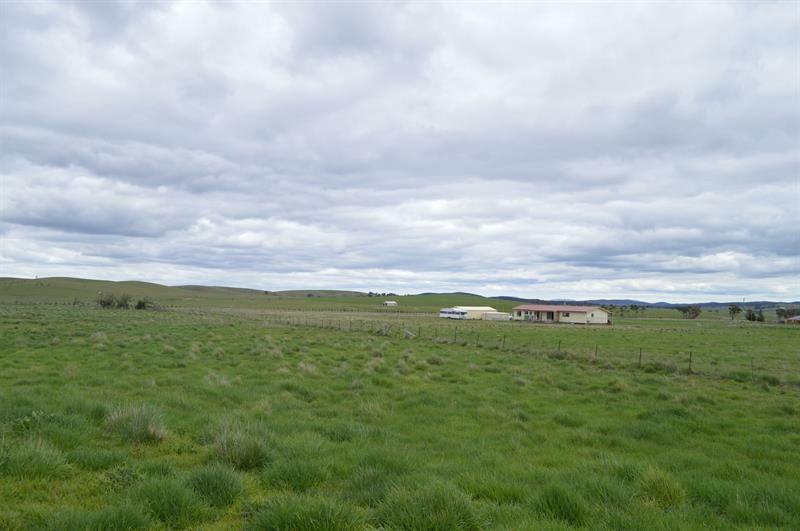 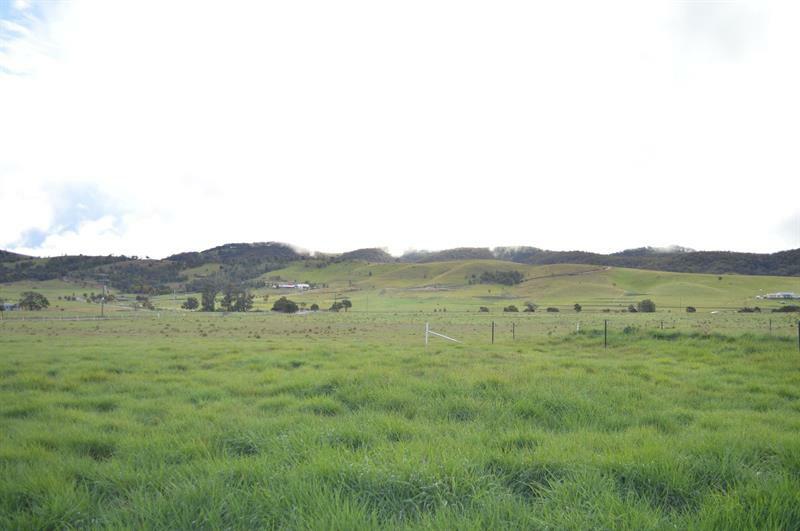 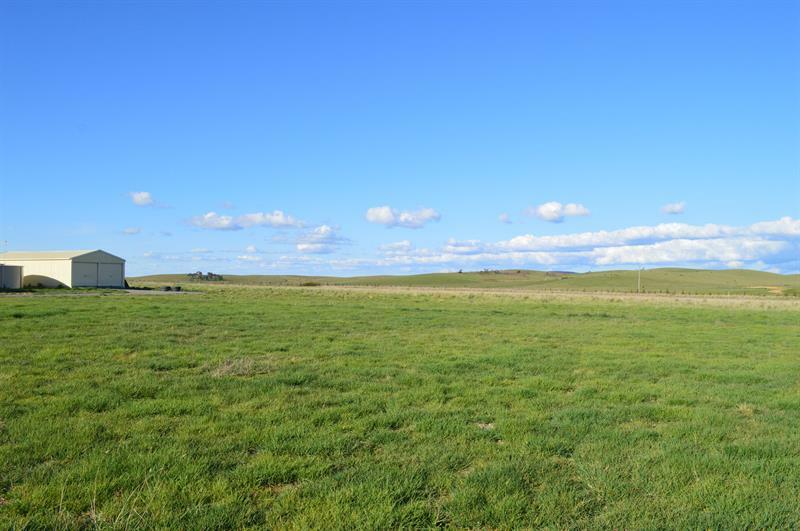 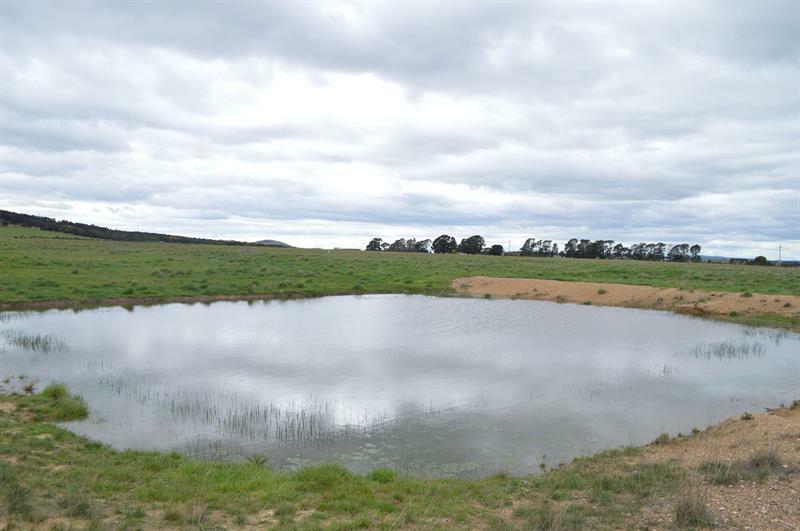 Land Size: 14 Ha (34.59 Acres) approx. 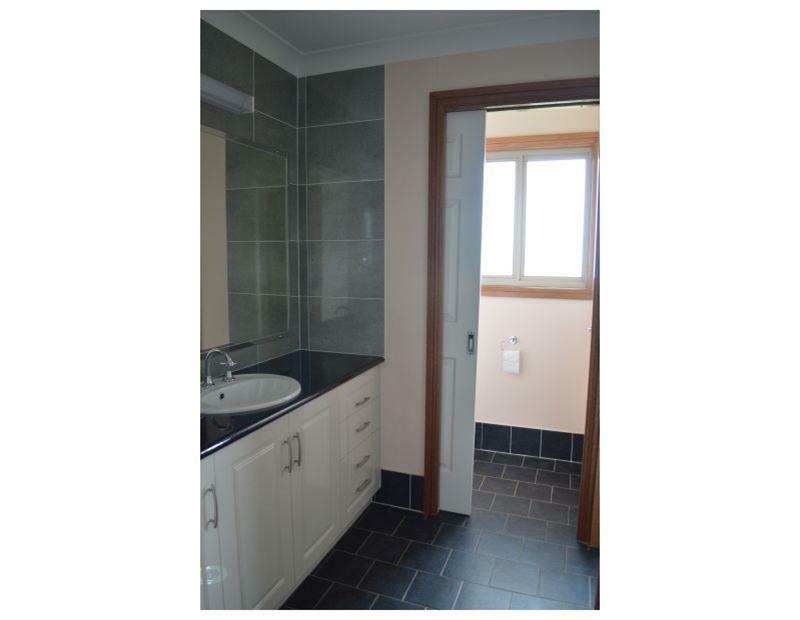 Dear Megan, I am interested in 14 Roseview Rd, Mount Fairy, NSW 2580, Listing Number 2445014 which I found on http://taragorealestate.com.au.